On February 25, 2016, a new, original American musical by the name of Bright Star began playing preview performances at New York's Cort Theater. 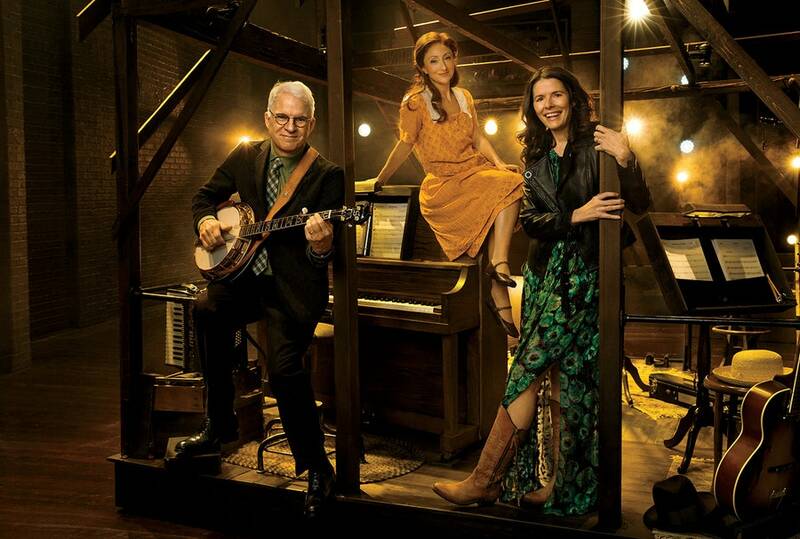 Steve Martin (Grammy and Emmy Award winner) wrote the Music, Book and Story for this new musical along with Edie Brikell (Grammy Award winner), who wrote the Music, Lyrics and Story. Bright Star will be directed by veteran Broadway director Walter Bobbie (Chicago the Musical, Footloose, Sweet Charity). Bright Star takes place in the American south during the 1920's to 1940's. With a cast of 22, Bright Star tells us the story of a young literary editor that meets an ambitious young soldier sometime after World War II. She manages to get him to journey back in time to better understand circumstances around the child she lost several years before. Prior to Bright Star's opening on Broadway on March 24, 2016, my company Applause-Tickets has reduced prices and excellent seating in all sections of the Cort Theater. If you'd like to call Applause-Tickets and talk about possibly obtaining Bright Star tickets, we'd be happy to hear from you. Applause-Tickets is open 24/7 and offers a terrific, personal service for those people wanting to see Bright Star or any one of the nearly 30 shows playing on Broadway these days. I hope you'll consider a call to Applause-Tickets whenever your plans include Broadway Theater, Concerts and Sporting Events in New York City and just about anywhere else around the world. Cheers and good luck to the cast and creators of Bright Star the musical. I had a chance to see DISASTER!, a new musical playing at the Nederlander Theater in New York City the other night. The show, written by Seth Rudetsky and Jack Plotnick is a parody of the "disaster movies" of the 1970's. The show delivers earthquakes, tidal waves, infernos and more while cast members break into very familiar songs of the time such as "Hooked on a Feeling", "Hot Stuff", "I am Woman", "Daybreak" (one of my favorite Barry Manilow songs) as well as many others. DISASTER! first played a few years back Off Broadway at St. Luke's Theatre, with Tina Fey and Amy Poehler . This Broadway version includes a phenomenal cast of Broadway regulars including Adam Pascal (RENT, AIDA), Roger Bart (THE PRODUCERS, YOUNG FRANKENSTEIN), Faith Prince (GUYS and DOLLS, A CATERED AFFAIR), Rachel York (CITY OF ANGELS), Kevin Chamberlin (THE ADDAMS FAMILY) and Kerry Butler (XANADU, HAIRSPRAY). 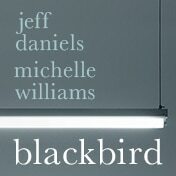 This cast should easily help sell lots of tickets as the show is in previews right now as well as after its opening night on March 8, 2016. Disaster! on Broadway is a musical that is big on "fun" from start to finish with excellent direction by Jack Plotnick, one of the show's co-creators, Costume Design by Broadway's William Ivey Long and Scenic Design by Tobin Ost. 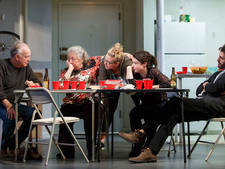 Having seen most of the shows playing on Broadway, I'd have to say that if you are thinking of seeing something that is pure "fun and campiness" then you might consider obtaining Disaster! On Broadway tickets. Right now the seating and pricing for this show are very good. Consider a call to Applause-Tickets.com at 212-307-7050 or 800-451-9930. Applause-Tickets is a licensed ticket service for every Broadway show and can be reached 24/7 in New York City. Enjoy Disaster! 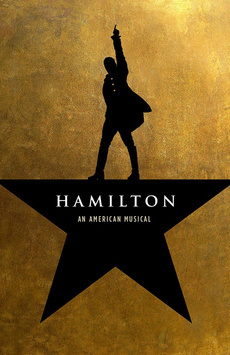 On Broadway tickets or any of the fabulous Broadway Shows you may have a chance to see.